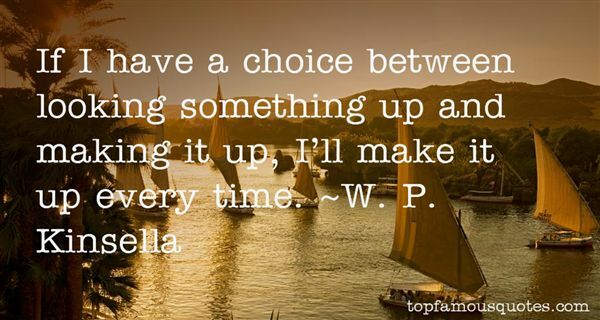 Reading and share top 6 W P Kinsella famous quotes and sayings. 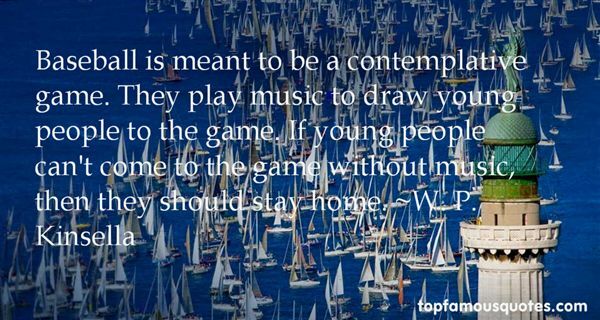 Browse top 6 most favorite famous quotes and sayings by W P Kinsella. The word feminism has become synonymous with man-hating when in fact it has more to do with women than men." What Did W. P. Kinsella Talk About?